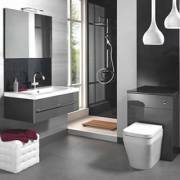 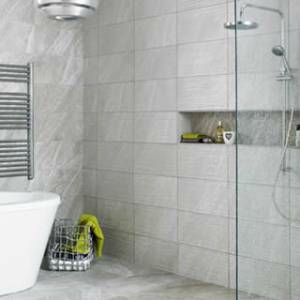 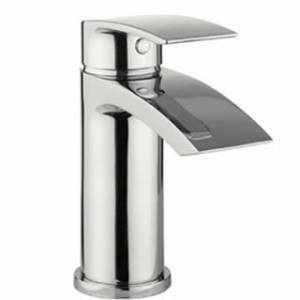 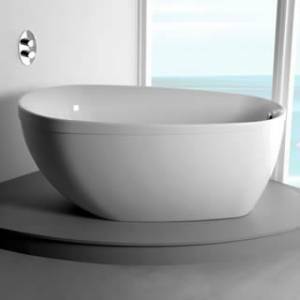 Selecting the correct furniture for your bathroom can be a difficult task considering the vast amounts of options which are now available. 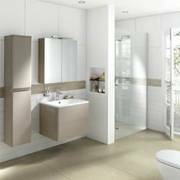 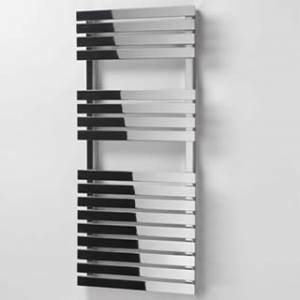 Furniture can have huge implications on a bathroom design, style and decor as well as practicality and functionality so we are on hand to give the right advice so you can make an informed decision. 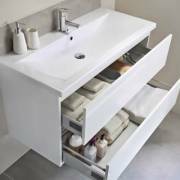 Our furniture ranges include vanity units, cabinets, worktops, bath panels, shelving,mirrored cabinets and toilet units and are available in a variety of colours and styles. We have bathroom storage solutions for projects of all shapes, sizes and styles. As well as providing freestanding and modular furniture, we also offer bespoke fitted furniture, designed to maximize the potential of your bathroom and give unique luxury, all available in unique colour and style combinations. 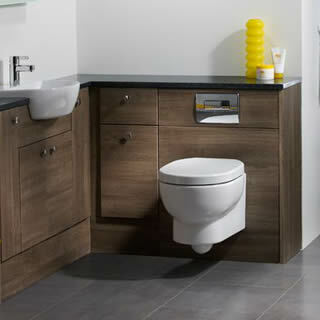 We offer a wide range of furniture from some of the leading brands in the UK including Utopia, Eco Bathrooms and Roper Rhodes to ensure you are able to choose the combinations that are right for you, whilst providing high quality products at affordable prices.